Neck joint service or ghost mannequin service is very popular over the last decades. The number of garment industry is the main reason behind this topic. They need a huge amount of images to be edited in a single day and that is why this service is becoming popular among young entrepreneurs. E-commerce retailers and product photographers need this service badly. Sometimes it is really tough for the entrepreneur to hire a renowned model and do the photo shoot for his products. It could be costly. So instead of hiring a model, they like to go for a doll that has a structure of a model. Then we dress up that doll and do the photo-shoot. The rest of the work is for the photo editing company. They need to edit the product image and make it perfectly suitable for any eCommerce platform. In a simple word, the ghost mannequin service is to separate the product from the given doll. E-commerce businessman needs this service badly to promote his product within a cheap cost. At the same time, it could be cost effective and interesting process. How we can help you to promote the business or product editing process? We have a large photo editing company and they are able to edit any kind of images. We love the photo editing process and like to spread out our business all over the world. Our photo editing team will help you to edit any kind of ghost mannequin service with a high-quality image. We will give you the best possible rate that you would expect from your client. We can ensure that our price range is relatively lower than others in the market. You need to just complete the photo-shoot and place your valuable order. Also, you can go for a free trial. We have a free trial option for the new client so that they can judge our image editing quality. This service will help you to show the product in various angles. It will help the customer to take a decision for buying that product. The visitors like to watch this product from every aspect. That is why it is really necessary for a modern-day photo editing. 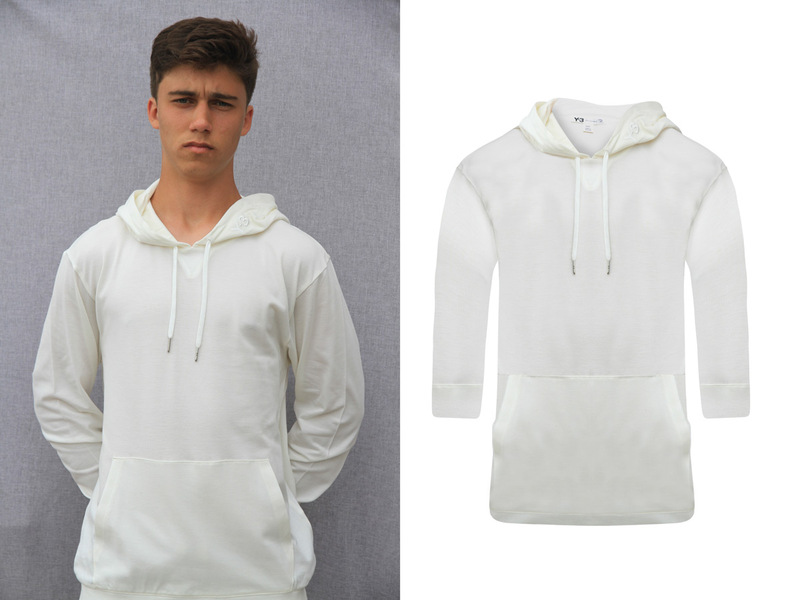 For creating ghost mannequin effect the users need to send us several photos of that product like the top, sleeve, backside, neck and bottom view. We can create any kind of animation video or a ghost mannequin effect by using these images. Our expert graphic design team will help you to make high-class ghost mannequin effect or any kind of animation effect regarding this topic. Our mannequin service will ensure you that the products are displayed to perfection using numerous models. We strongly consider your requirements and do mannequin service. It helps to create to eye-catching effect. Neck joint effect will provide you the details information about other aspects of garments product like shape, design etc. So, guys Do you have any queries regarding our service or price range? You can directly contact us through the contact form.